There is no denying the training talents of Archie Watson. The young Lambourn trainer made a hugely impressive start to his training career and has gone from strength to strength since. 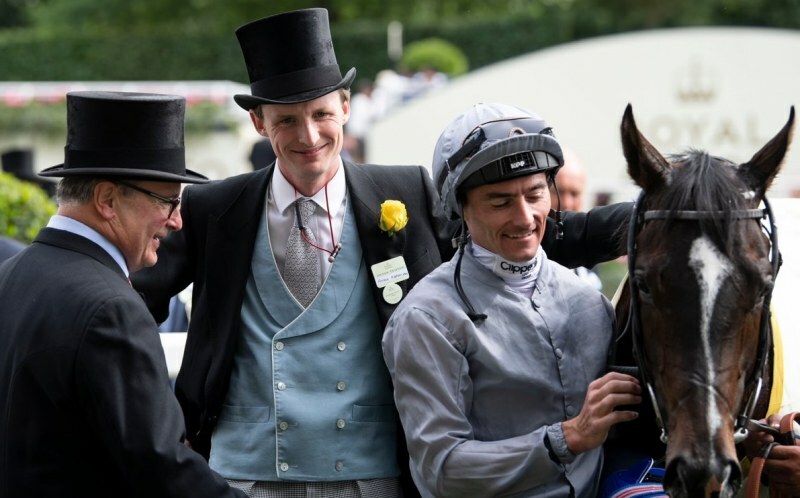 Archie has quickly established himself as one of Britain’s leading trainers since and will be training for Hambleton's owners for the first time in 2019. Aside of improving the majority of horses moved to his yard, Archie has also become well known for his prolific two-year-olds. In 2018 he saddled his juveniles to win no less than 55 races, at a strike rate of 23%. Such statistics represent a quite incredible level of achievement and the signs are Archie will once again be a man to follow with his youngsters this year. The master of Saxon Gate is confident he has a nice team of two-year-olds, including Moorland Spirit and our soon-to-be-named colt by Footstepsinthesand, and made a rapid start to the juvenile season on Tuesday, when winning with his second juvenile runner of the year at Lingfield. Electric Ladyland showed bags of toe to overcome the worst draw and make most of the running to record the perfect start to her career. She’ll surely be the first of many winning two-year-olds for Archie this season and we can’t wait to get going with our first runners from Saxon Gate. Moorland Spirit’s syndicate is full but we do still have one share left in our stunning colt by Footstepsinthesand, pictured below, who Archie has recently made a big sales race entry for.